As a physician, you may feel that you don't have the time or energy to set up a Facebook or Twitter profile – let alone the time it takes to consistently manage these social media sites and others like them. However, social media marketing, when done right, can be a great way to communicate with your patients in a more personalized manner. 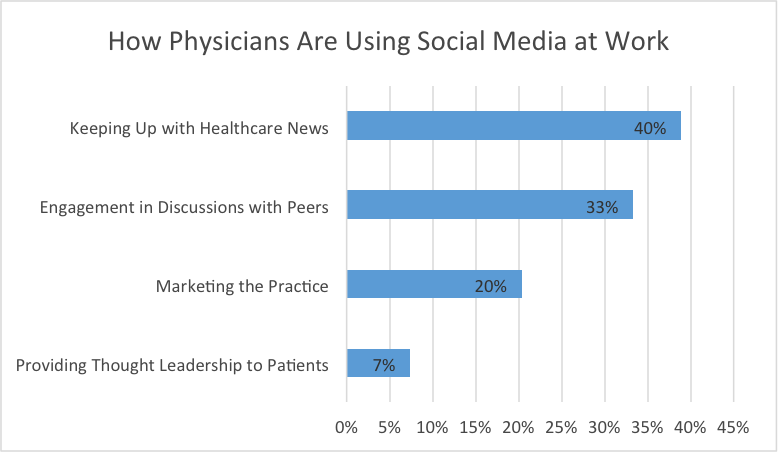 Many physicians are hesitant to join the "social media movement" for a variety of reasons. Physicians often struggle with knowing how to present a warm personality on social media, while also maintaining a high degree of professionalism. By putting a strategic social media plan into place and having it managed by the right professionals, social media marketing can be an excellent way to market your practice to the public and provide helpful information to patients. In fact, a June 2014 study done by MedData Group shows that over 50% of physicians using social media are using it for work purposes. And if you think patients aren't using social media when it comes to their healthcare, or that social media is a waste of time, think again. So how do you get started with social media? We've put together some general dos and don'ts that serve as guidelines when using social media as a physician. One of the most important things to remember when it comes to using social media, in any profession, is that you don't have to (nor should you) be on every channel. By choosing to be active on the social media network(s) that will be most beneficial to your goals as a physician is the first step in the right direction. Take a look at what social media sites others in the industry are using, and where they appear to be having success. Note what makes them successful, or where they have room for improvement. Then evaluate what your practice and/or specialty brings to the market that is unique, and determine what network(s) make the most sense for you. Using social media simply because you think you should, is not a good enough reason. Instead, it's important to identify what goals you are trying to accomplish before you begin. Are you looking to recruit new patients? Educate existing patients? Market promotions? Establish yourself as a thought leader? Whatever you are aiming for, it's important to create a plan that will help you achieve the goals you've identified. Once you've chosen which social media site(s) you will be on, it's important to commit to engaging with your audience on a regular basis. Your social media efforts will be wasted if you don't use the platform as a way to connect with your existing and potential patients. It's also important to realize that your patients will see your level of communication on social media as a preview of what to expect if they choose to receive care at your practice. You want to give them a great first impression, don't you? As a busy professional, it's impossible to be available 24/7, and it would be unrealistic for patients to expect that type of access to you. However, it's important to clearly outline your availability and give patients an estimate of how long it will take you to respond to their questions, comments, etc. If you have someone else managing your social media accounts, it's important to make that clear to your audience as well so there are no surprises. As we said before, many physicians find it difficult to show that they are human on social media, while still keeping communication professional. While you shouldn't ever give specific medical advice through your social media profile, you can show potential patients how knowledgeable you are on different healthcare topics by regularly posting relevant articles, basic tips,or providing thought leadership for patients. Note: Don't forget who your audience is. It can be easy to get caught up in research or scientific articles. A majority of patients don't understand a lot of this information so if you are sharing it, be sure to offer an easy to understand summary to your followers/network. 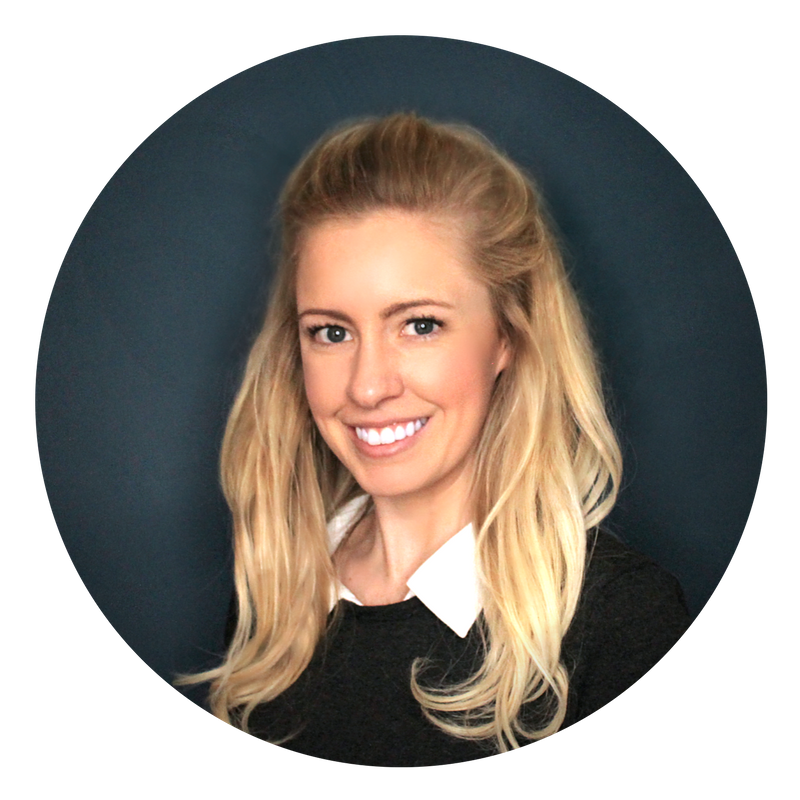 Be sure that all staff members are well trained on HIPAA regulations, and how that relates to social media. Having a clear social media policy for all staff members may also be necessary. Under no circumstances should you have an employee who is not trained on HIPAA managing your social media profiles. There is no reason to share patient information on social media whatsoever. When in doubt – don't post it. These are a just a few guidelines for successfully using social media as a physician. Most of these tips are common sense, but are important to be aware of nonetheless. The ultimate point of being active on social media is to interact with your audience in a way that is educational and engaging, so as to build a sense of trust and respect. But also, try to have fun with it. Stay on top of the latest updates, trends, and best practices shaping the healthcare industry. Subscribe to our Practice Management blog today and start receiving updates right to your inbox.